The high-performance serum thickens the lashes, extends the growth phase and counteracts premature hair loss thanks to a host of high-quality components. For irresistibly beautiful lashes that are fuller and longer. Results are visible after 6 to 8 weeks of use while the maximum natural potential for growth is reached after 16 weeks. For lasting results, it is recommended to use on a continual basis. 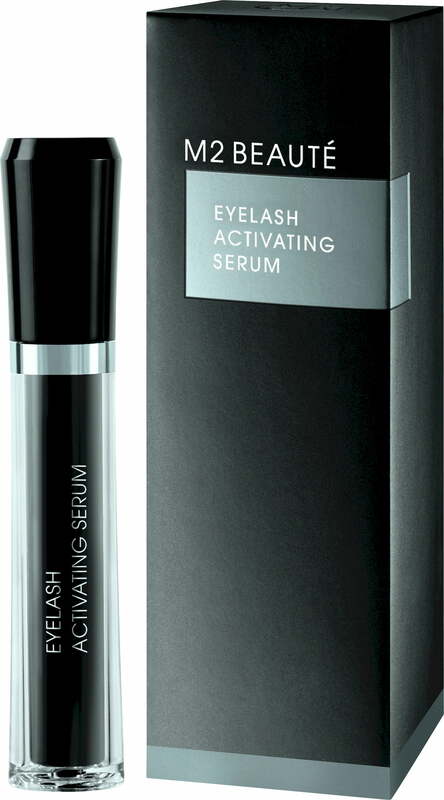 The Eyelash Activating Serum is applied like any normal eyeliner: Apply a small amount of serum to dry, oil-free skin on the upper lashline. Use once a day after cleansing in the evening. The fine liner brush enables precise application close to the roots of the lashline. Allow the serum to be absorbed by the skin before following with any subsequent skincare products.